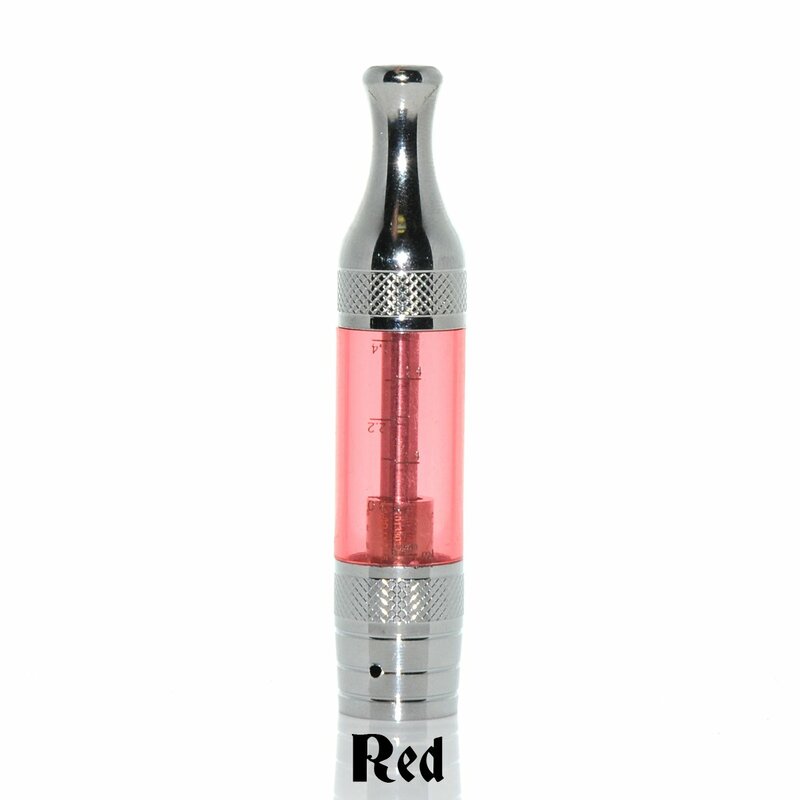 The Aspire ET BDC has a 3ml capacity plastic tank that screws to the metal eGo fitting base, at the top there is a one-piece mouthpiece which also screws onto the tank. There is no glue holding things allowing easy cleaning. 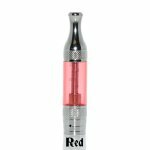 The base is very slightly tapered to a smaller diameter were it meets the battery thus allowing a smooth transition between the width of a standard eGo battery and the Aspire ET tank. 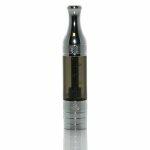 The Aspire ET is one of several Aspire clearomizer styles that are built around their BDC atomizer head. The Aspire BDC atomizer head is popular because its dual coils produce a good amount of vapor and good flavor. On a most mods the Aspire ET looks at home but its true happy place is on a standard eGo battery.